Molt plane is in good condition. 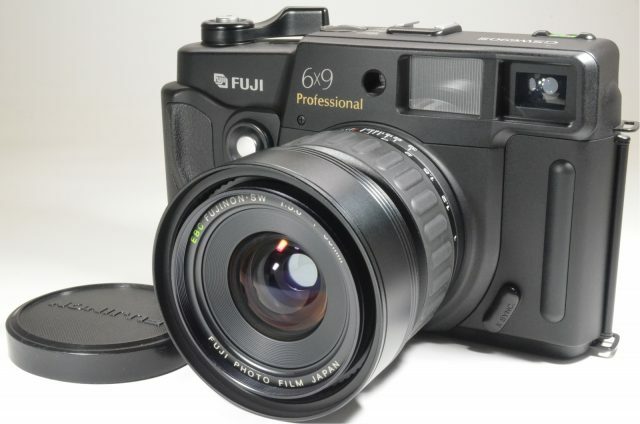 If you wish to capture shots in a professional manner, the FUJIFILM GW690III rangefinder camera is perfect for you. 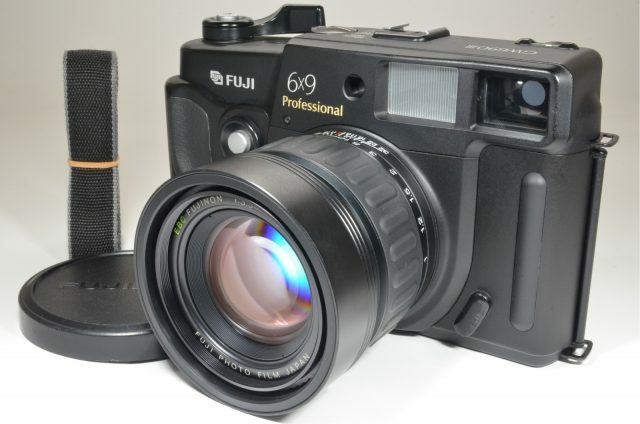 The 90-millimeter lens with a maximum aperture of f/3.5 in this FUJIFILM film camera allows you to play around with the backdrop of a scene. Loading film in this point and shoot camera is much easier and it loads both 120 and 220 film. This camera sports a bright and focusing viewfinder that makes clicking pictures all the more easy and enjoyable. Its usability is simple as focus, aperture and shutter are the only controls. 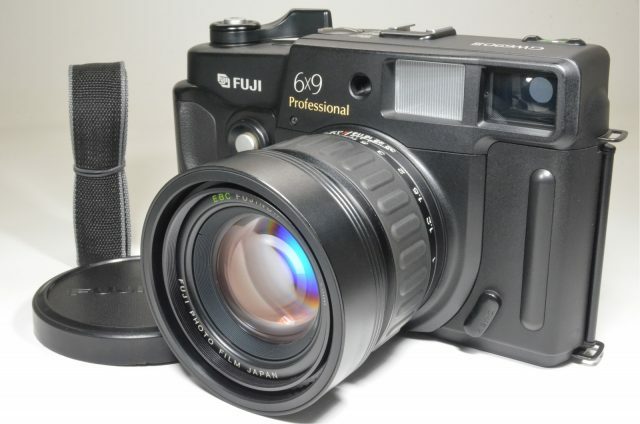 Shooting in-action objects or people is a seamless task as this FUJIFILM film camera boasts a maximum of 1/500 second of shutter speed. 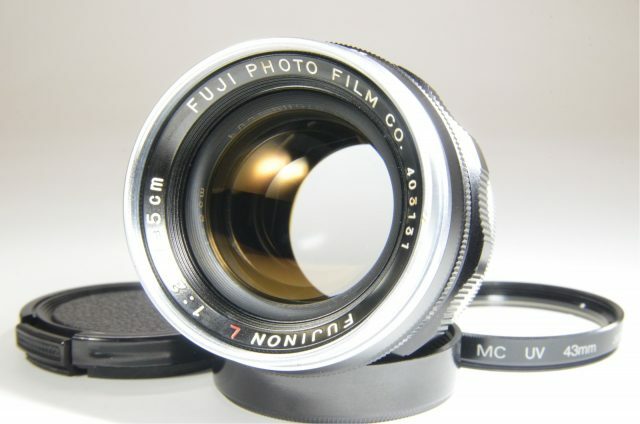 Enlarge focal lengths of the lens to an extent of getting the results of huge 6×9 size. In comparison to its predecessors, it has a redesigned exterior that emphasizes curves rather than right angles and has rubberized coatings.